How Far is Sri Sri Aero City? This abode of meticulous apartments for sale in Adibatla, Hyderabad, is one of a kind development by the renowned real estate group in the twin cities, Sri Sri Gruhanirman India Private Limited. If you ever wished to live in a home which resonates class and comfort, you have come to the right place, Sri Sri Aero City is a perfect housing solution in the locale. It offers you compact and spacious 1BHK apartments in a dimension of 700 - 710 sq. 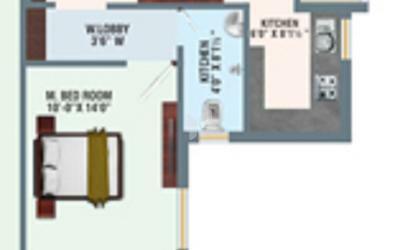 ft. as well as 2BHK in a dimension of 955 sq. 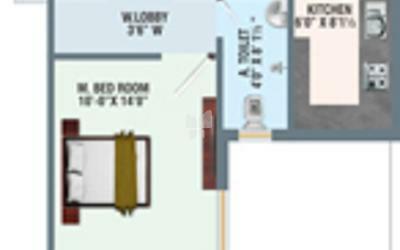 ft. and also 3BHK apartments for sale in Adibatla with a dimension of 1390 - 1415 sq. ft. suitable for a contemporary lifestyle. These apartments are a seamless combination of comfort and convenient living. Thoughtfully planned and designed to offer you a life which you always aspired to live. Equipped with the best lifestyle amenities, homes that resonate class in every corner, in a prime location of Adibatla, Hyderabad. A home like this only comes by once in a lifetime and Adibatla is one of the most sought-after residential places and thus it makes this project even more worth it. 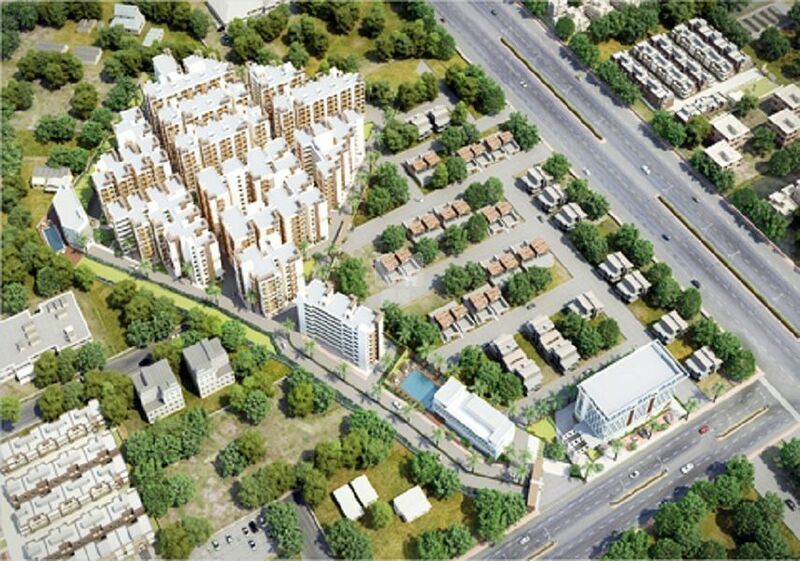 Come and live in a space so divine, explore Adibatla, flourish in Sri Sri Aero City. Sri Sri is one of the renowned real estate company in Hyderabad. They are the leading builders in the twin cities. The group is known for its quality construction, reliability and commitment. It is a common name amongst the home buyers, when it comes to housing projects with comfortable facilities and modern amenities and other infrastructural support at affordable prices. Their projects are comprised of Sri Sri Aero Park which is located in Adibatla and it offers you ready to occupy plots for sale in Hyderabad, as well as Sri Sri Avenue in Hasthinapuram which offers you plots for sale and also Sri Sri Aero City in Hyderabad which offers you plots in Adibatla, Hyderabad. The group has so far successfully completed 20 prestigious ventures which are comprised of eco-friendly ambiance that sustains a happy living, which is the hallmark of the group.